Neighbour Power Inc. is a Calgary-based solar power provider established in 2014 specializing in the development and design of grid-tied solar photovoltaic and electrical storage systems. 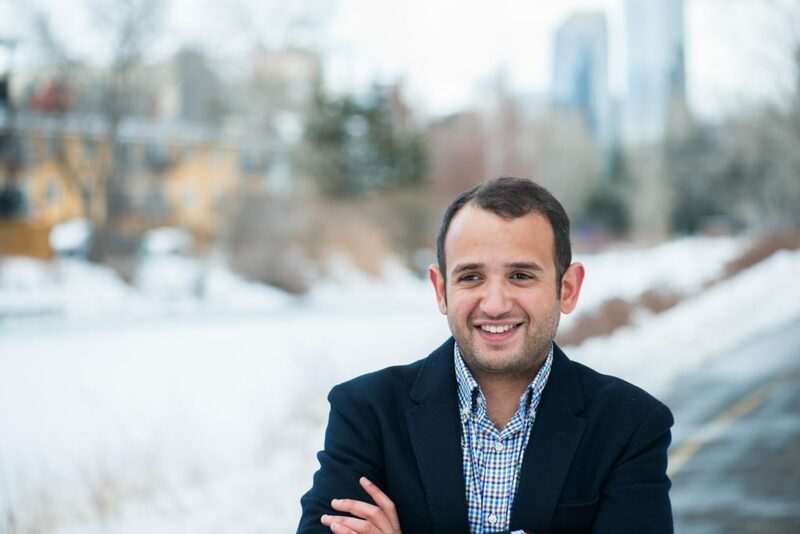 After completing his engineering degree at Dalhousie University, Moustafa Youssef worked as a measurement-while-drilling operator on drilling rigs across Central and Western Canada. During a vacation in Egypt he volunteered with a solar installation company tasked with replacing diesel-fired generators powering water pumps with solar farms. He was impressed by the technology and more so after realizing how economical solar power has become. When he returned to Canada, Moustafa realized there is a bright future in solar PV and that it wasn’t too late to change his career path. He resigned from his oil company and soon after started Neighbour. Today Moustafa specializes in developing and designing distributed solar photovoltaic and storage systems including electrical engineering, feasibility studies and project management. He developed and designed over three megawatts of solar PV generation capacity across Alberta and Saskatchewan including Saskatchewan’s largest and first grounded three phase system. Moustafa is the owner and CEO of Neighbour Power Inc. He is registered with the Association of Professional Engineering and Geoscientists of Alberta and frequently writes about solar and renewable energy in Alberta here. Moustafa believed in a decentralized and renewable energy future and wanted to build a company that facilitated local renewable power generation and distribution. Instead of relying on a few large fossil-fired generating facilities operating hundreds of miles away, Moustafa saw an energy future that depended more on many smaller renewable generators closer to their sources of consumption. 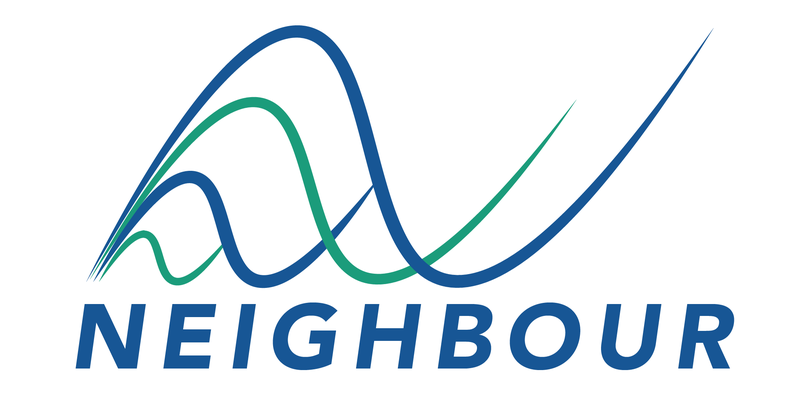 Neighbour Power is dedicated to helping homes, business and farms develop solar power and electrical energy storage systems.